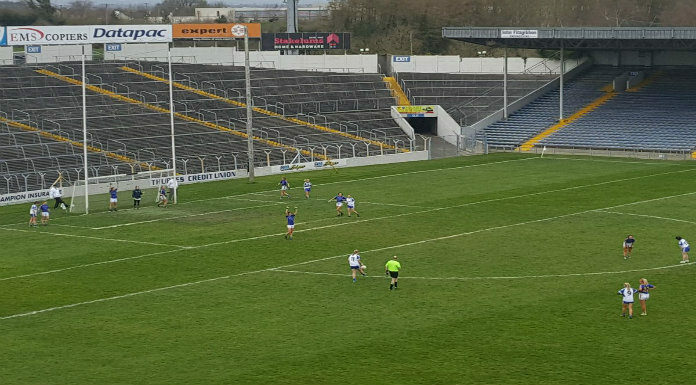 Tipp Ladies footballers produced a superb display to beat a determined Monaghan side 1-15 to 2-11 in Semple Stadium yesterday afternoon. Star forward Aishling Moloney was to the fore as she kicked points from play and frees and kept Tipp in the game until half time as the northerners led 1-6 to 0-8. In the second half Caitlin Kennedy found the net as Tipp got a grip on the game and edged home through late points from Moloney and Roisin Daly. After the game Tipp midfielder Orla O’Dwyer told Tipp FM Sport they were thrilled to win a close game.